We partner with the best service providers around the world so you never have to compromise. 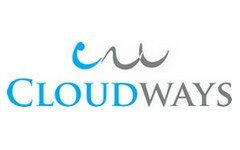 Cloudways is the next generation Managed Cloud Hosting Platform that provides convenient cloud hosting for websites built on popular frameworks. With the combination of Nginx, Varnish, Apache, and Memcached, it optimizes your WordPress and WooCommerce websites for blazing fast speed and top notch performance. 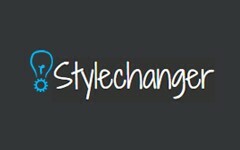 With the Stylechanger plugin you can easily customize the styles of any WordPress theme and plugin. This plugin is compatible with any WordPress plugin and theme including Visual Composer, Layers WP and WooCommerce. 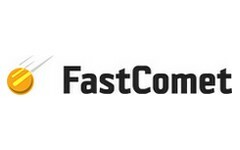 FastComet is the fastest SSD Cloud Hosting Provider, optimized for best WordPress performance and security. All plans include free script installation and upgrade, 24/7 rocket-fast support assistance, free CDN and unmatched WordPress Firewall for excellent performance and security of your WordPress websites.